What is a Good Coach Worth? How Good Would Landon Donovan Be If He Played in Europe? Dan Leo is a freelance writer based from Miami, Florida. 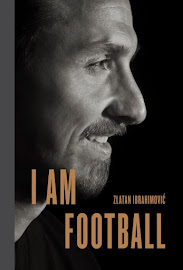 He has also written about international football for Soccerlens and Beyond The Pitch during Euro 2012.